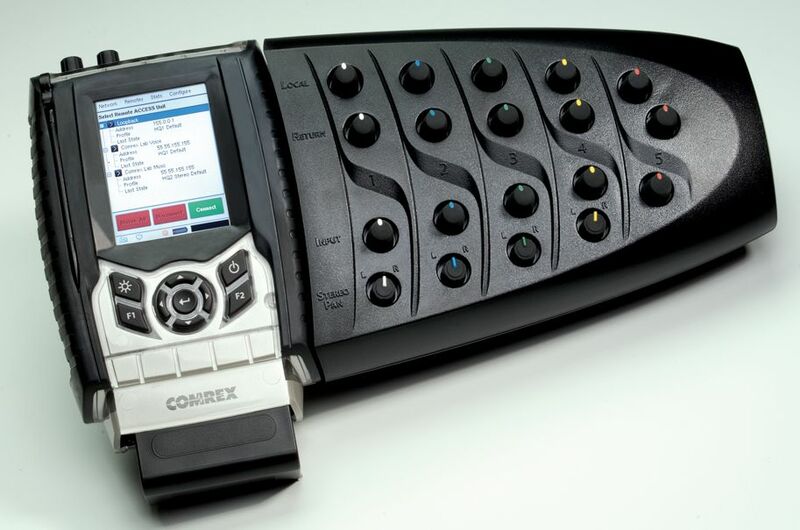 Comrex Access Bric-Link Rack for studio use. $2,749.00 This unit will accept call from Luci-Lite as well as the Bric-Link and the Access Portable. This unit is the backbone of all professional broadcasting operations. The Comrex Bric Link is about $1,350.00. It does the same thing as the Access without the meters. We take this with us on remotes as well as have numerous units in the studio. 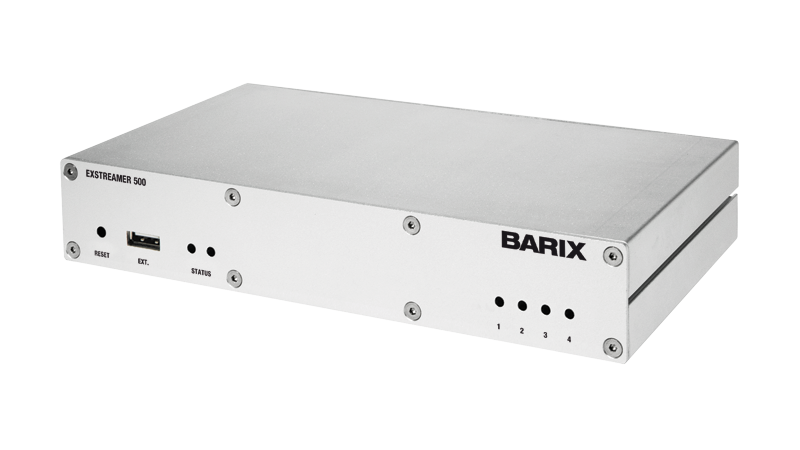 The Barix 500 system is a great box. This unit come with XLR cables, no Match Box required. It’s stereo and is bi-directional. It is very much like the Bric and Access for a lot less money. $625.00. This unit will only talk to other Barix boxes or your computer. It will not connect to the Comrex Access or Bric. The Instreamer is the Transmitter: $380.00 It will transmit in stereo. It uses RCA inputs therefore you will need a Henry Match Box. This is the transmitter part of the STL system. I works great. We also use them for an air monitor. We put one at the TX connected to the Mod Monitor. Here is the hottest new product to come along recently. It is Luci Live Lite: This is a codec you can load into your phone, or computer, PC or Apple. It costs about $35.00 US. don’t let the price fool you. It works great. you can buy it for your Thumb Drive as well, then move it around from computer to computer. Load this into a inexpensive stand alone computer, plug in a USB Mixer and a few mic’s and you are on the air from anywhere you can get a good solid internet connection. The must connect to either a Comrex Access or Bric Link. Every major radio and TV Network in the world is using it. They also make a high-end version called Luci Live. 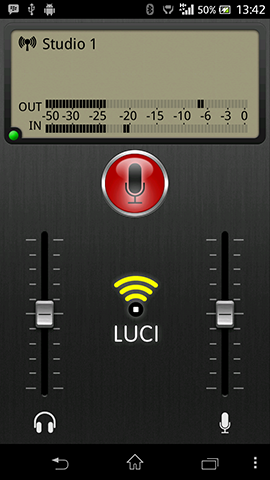 Luci Live has a lot more flexibility and is stereo. You can try it without paying for it. You can download it from their website and pay for it there. This is a miracle product!!!!! We love it.